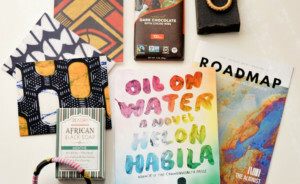 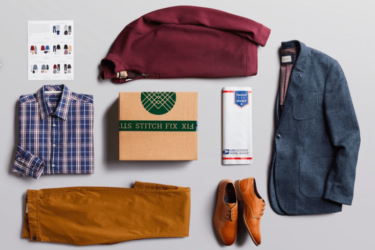 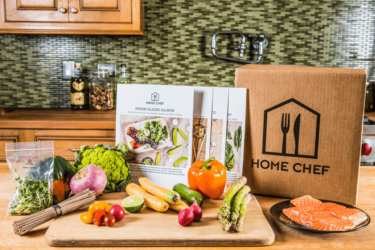 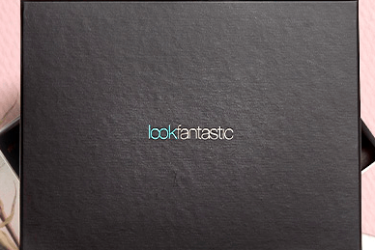 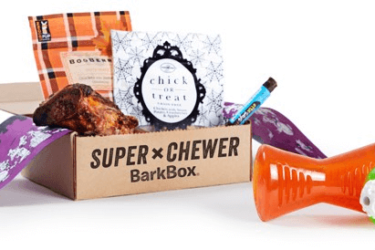 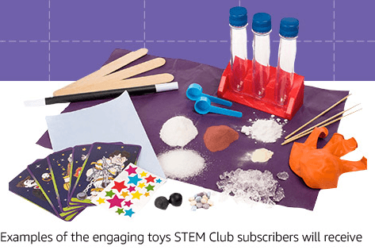 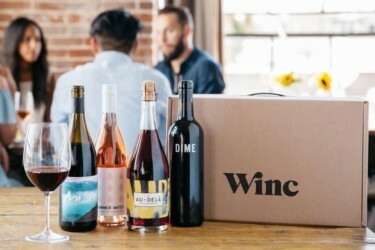 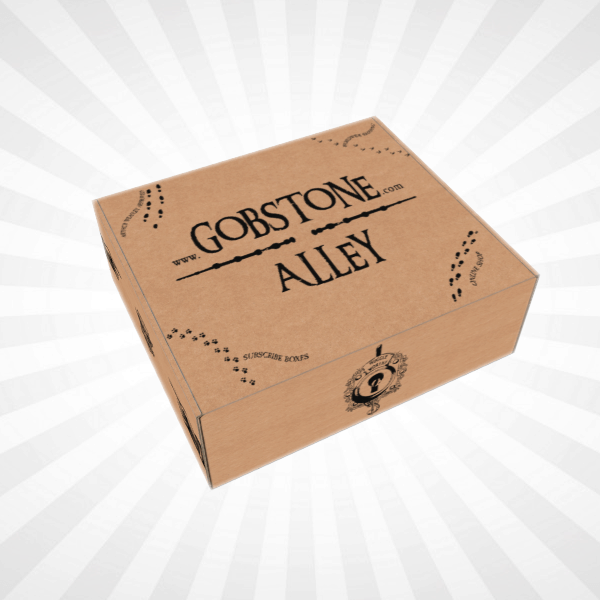 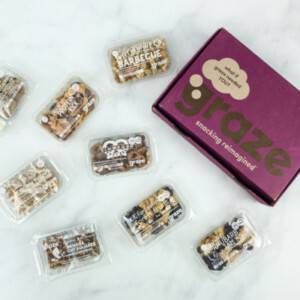 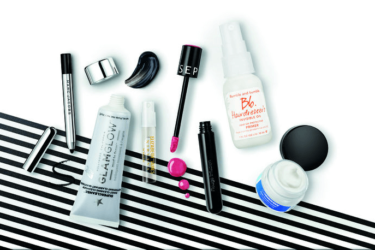 Say Hello to the best monthly subscription boxes. 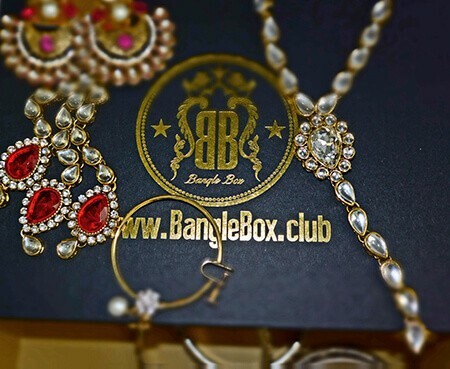 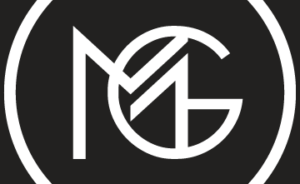 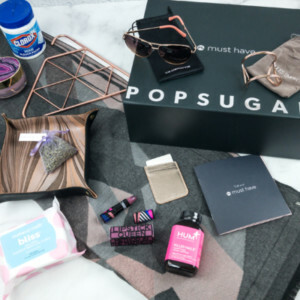 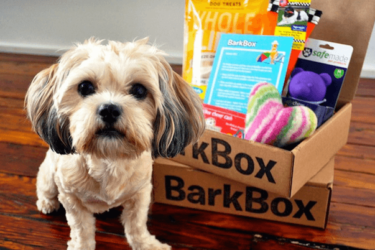 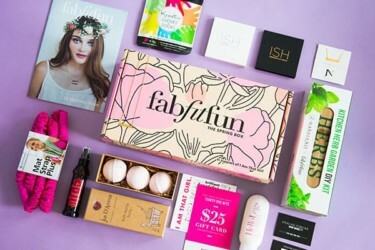 The best list of monthly subscription boxes. 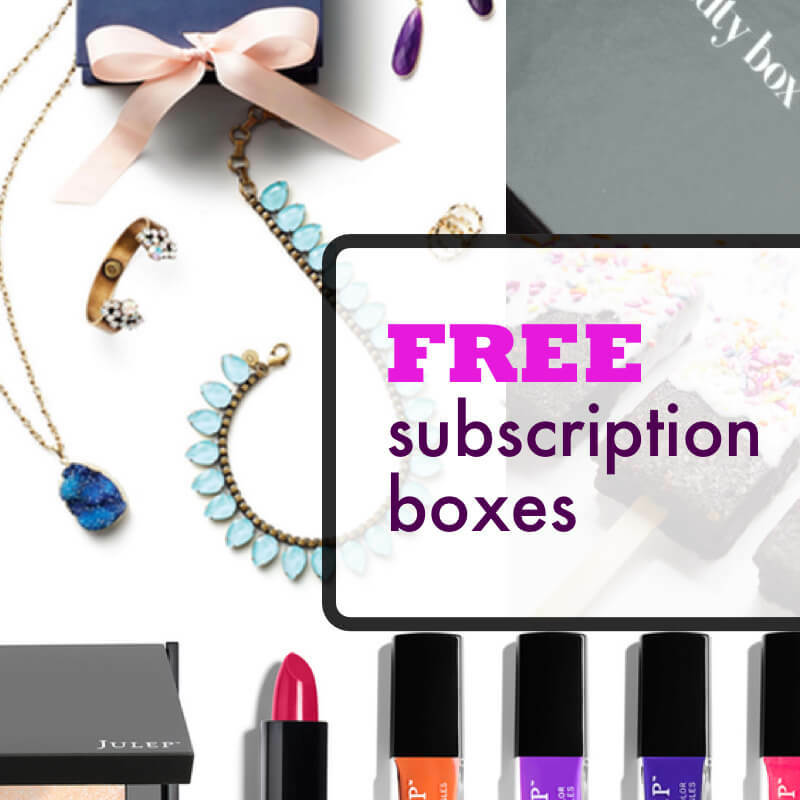 Hello Subscription is a subscription box discovery platform – over 5000 subscriptions to discover! 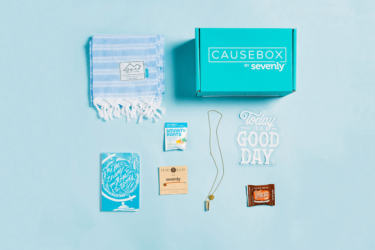 Say Hello to the best monthly subscription boxes. 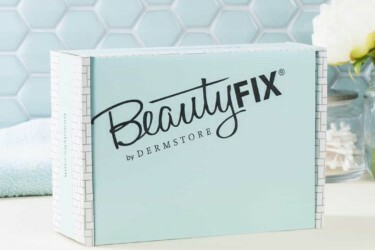 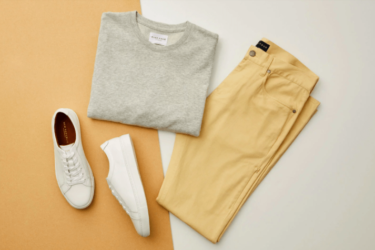 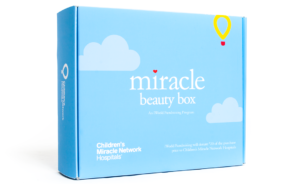 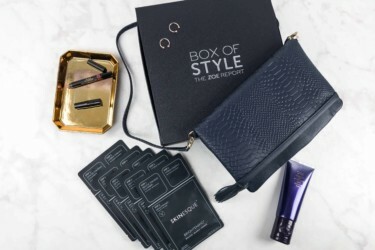 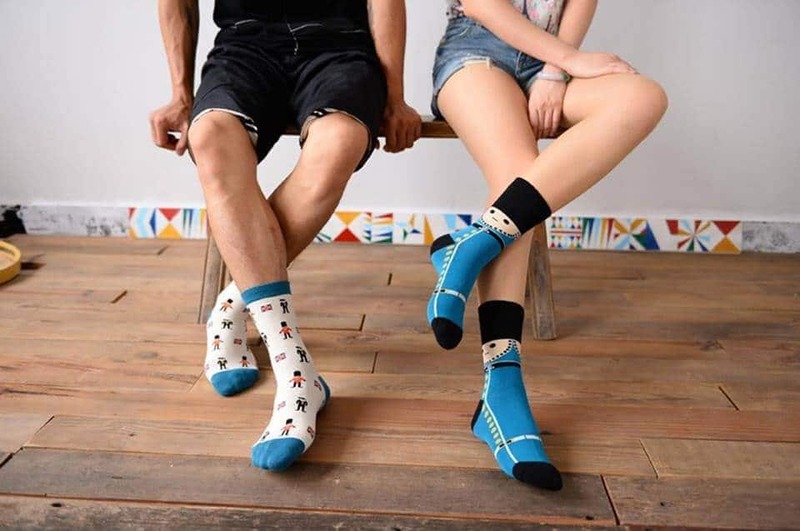 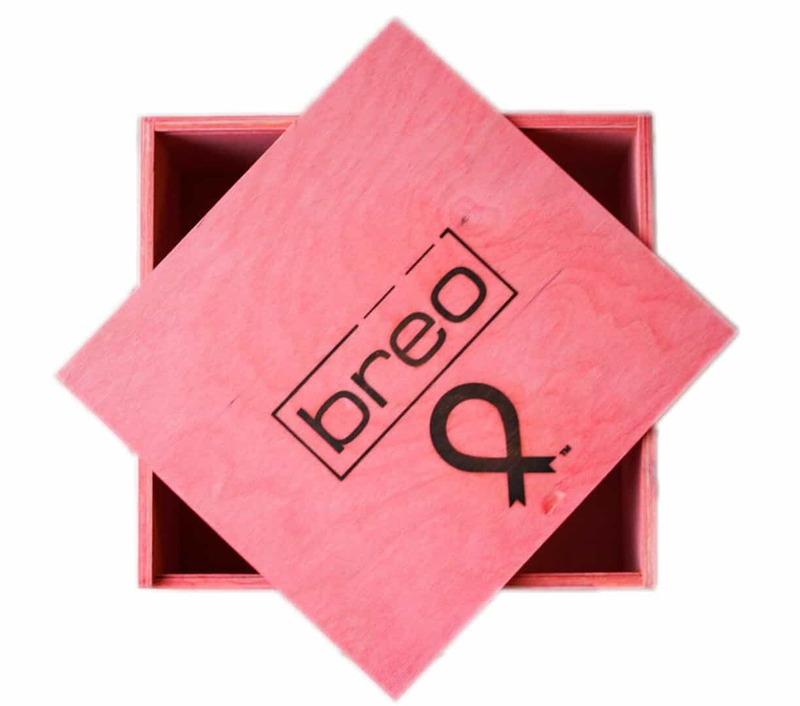 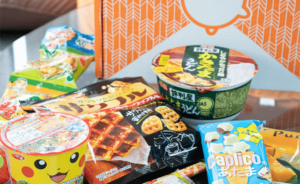 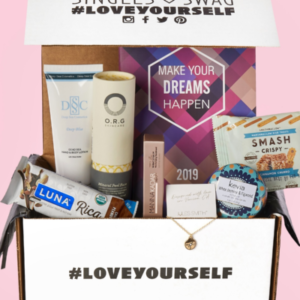 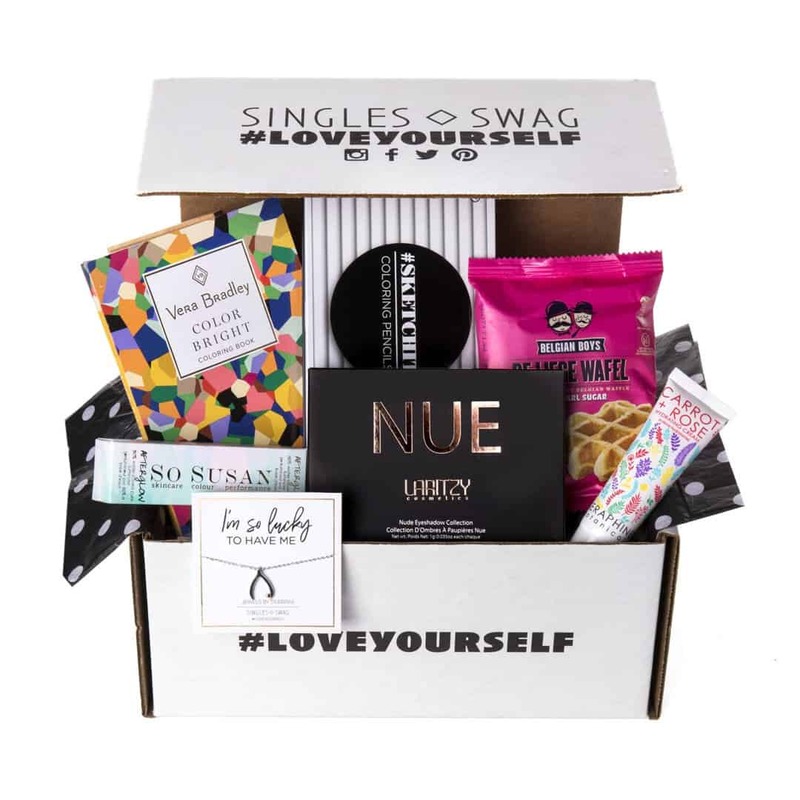 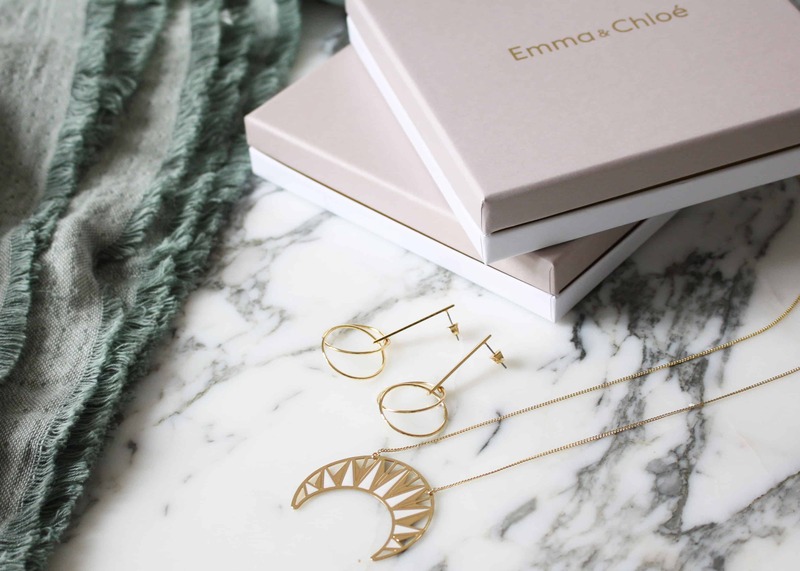 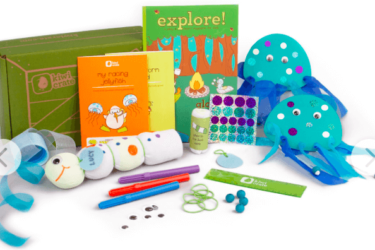 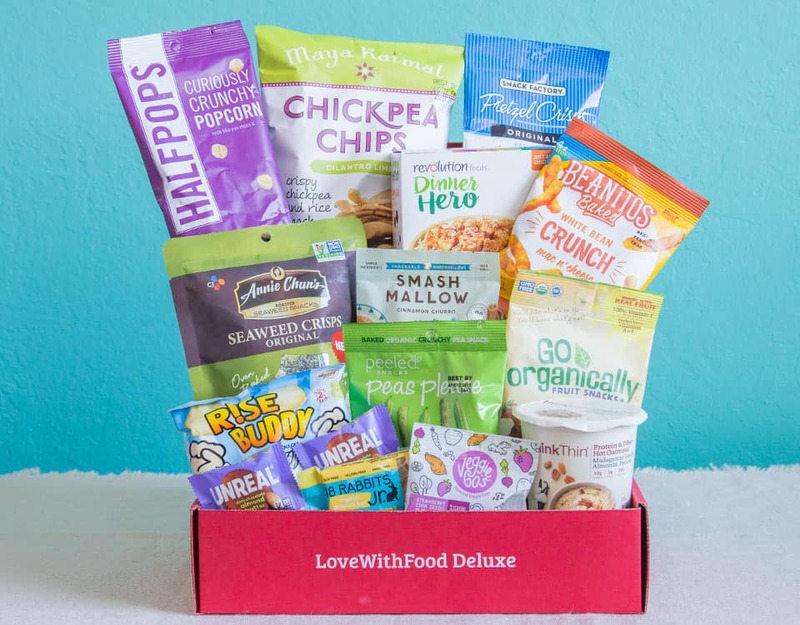 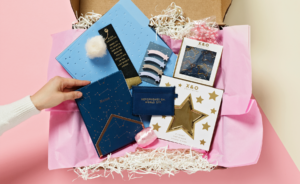 Monthly box subscriptions are convenient, exciting, fun, and often you’ll receive products at significant discounts while discovering new products.